I hope you all were able to enjoy the bright and beautiful weather over this past weekend. The forecast for this week includes more sun and continued warmer temperatures in the afternoons. Here at school, your child can count on ice being on the playground in the morning and then some slush and puddles by noon, so thank you for continuing to send your student to school in boots and warm layers of clothing. Have a great, sunny week and a wonderful Easter weekend! Annual Awesome AWE Art Show this Thursday! Join us this Thursday night, March 29, from 5:30-7:00 PM for an evening of art and refreshments. Stroll the hallway galleries filled with art from all 375 of our Anne Wien students. We’ll also have special art activities for the whole family, so bring everyone! Nurse Cathy on the Front Page! 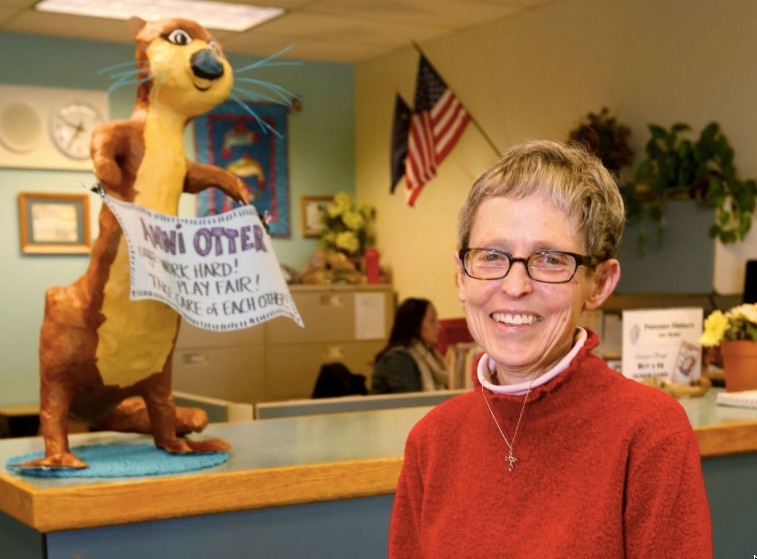 Our beloved Nurse Cathy Nichols was on the front page of the Daily News-Miner! Although we are sad that Nurse Cathy will be retiring after this school year, we are SO thankful for the years of loving service she has provided our students and staff here at Anne Wien. You can the read the article online by clicking here. Our River Otters did a wonderful job at last week's District Science Fair! Toby Thies, Jaden Harms, Emily Campbell, Megan Spencer, and Zayden Nerbonne all took 2nd Place! Jackson Simon and Mrs. Reece’s Class earned 1st Place, and both Megan Spencer and Mrs. Reece’s Class earned special District Science awards. 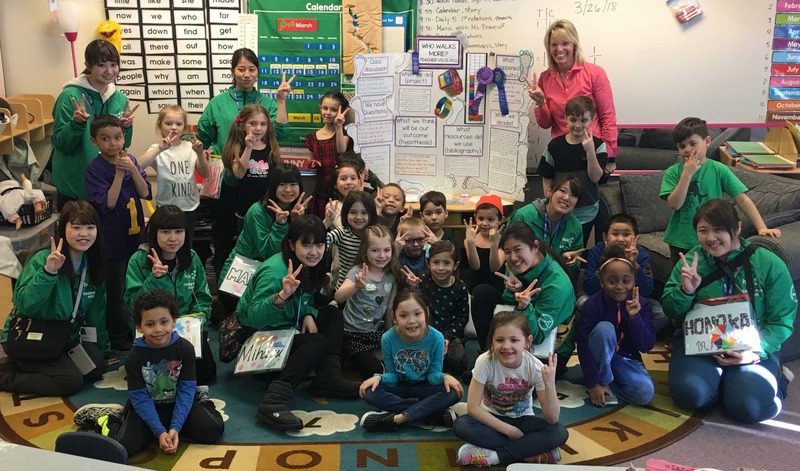 In fact, a group of visiting university students from Hokkaido University in Japan were so impressed with Mrs. Reece's class project that they visited her class for 2 hours on Monday to see our young scientists in action! Congratulations, River Otters! Opening Day of the new baseball season (which Mr. Angaiak believes should be a national holiday :-) is this Thursday, March 29! 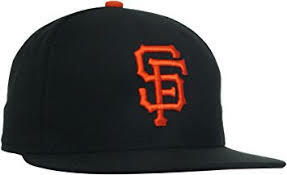 To celebrate, we'll have HAT DAY at Anne Wien, so be sure to wear the hat of your favorite team to school this Thursday! 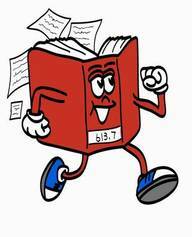 Our Library's "Spring Reading Race" ends this Friday. The class that reads the most minutes will win an ice cream party! The more you read the smarter you get, so READ, READ, READ! We are already planning for next school year and would appreciate you letting us know if your child will be returning to Anne Wien. Please fill-out and return our Pre-Registration Forms by Friday, April 13. They are coming home with your child this week and are on BRIGHT PINK PAPER. Our annual statewide testing for all 3rd-6th grade students in the state of Alaska will be held next month. Here at Anne Wien, our students will be testing during the week of April 16-20, so it will be VERY important for all student to be in attendance that week. Thank you for marking your calendars. Here at Anne Wien, we'll also be holding our third and final round of "universal screening" for ALL students starting next week, to check our students' progress in Math, Reading, and Writing. It’s time to order your yearbook! Pre-orders for yearbooks are now open. Those pre-ordering a yearbook will be guaranteed a full-color yearbook for $15. Order forms can be returned with exact cash or checks payable to Anne Wien PTA. You can also order your yearbook online. 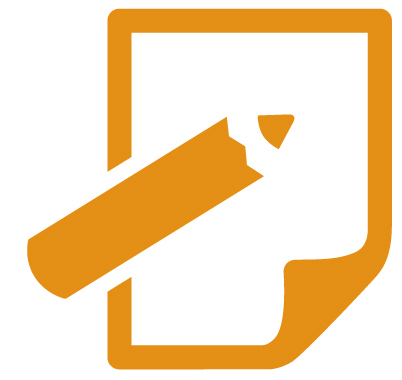 Go to: ybpay.lifetouch.com and enter Yearbook ID Code: 12814718. There will be a very limited number of extra yearbooks available when orders come in, typically less than 25, so we encourage you to pre-order now.